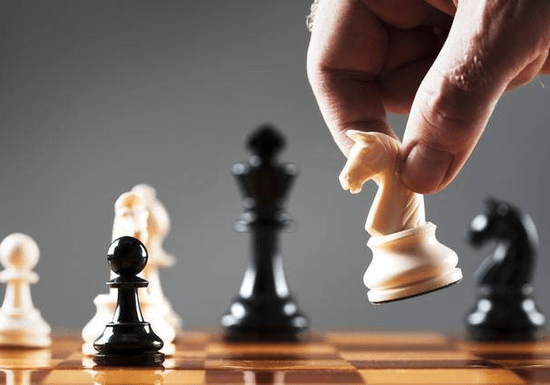 Challenge your mind and learn chess straight from the masters themselves! Chess is a sport, a science, and an art. The fun of the game is that anyone can play, and there is always something more to learn - especially with the right coach. 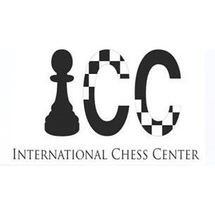 This private class is conducted by chess masters and grandmasters who are experienced in teaching any skill level. Many of their students have achieved Grand Master and International Master titles and some even became World and Asian Junior Champions. Each session takes 45 minutes and the lessons will be tailored to your learning needs with classes held in the comfort of the student’s home, or even at the convenience of your office. This class can be rebooked any number of times until the required skills are achieved.